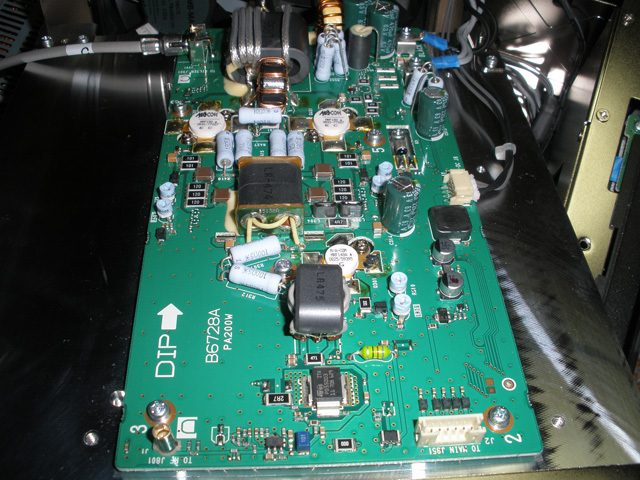 Fig.1: Detail of 200W PA Unit: MRF150 PA devices & output transformer. Click for whole board. Photo: IØGEJ. 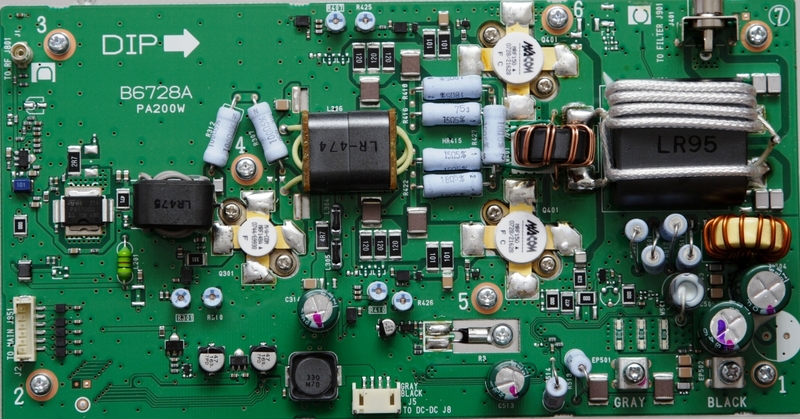 Fig.2: IC-7700 PA board. 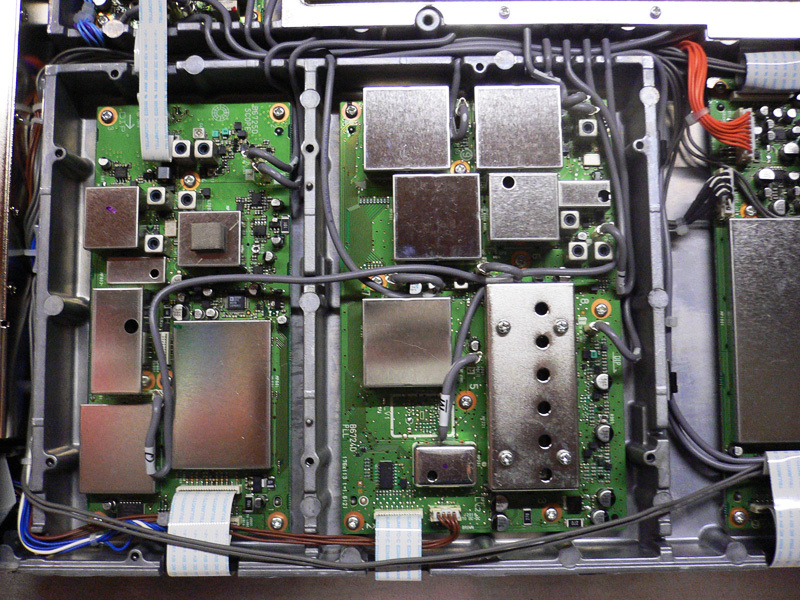 Photo: VK4BG. 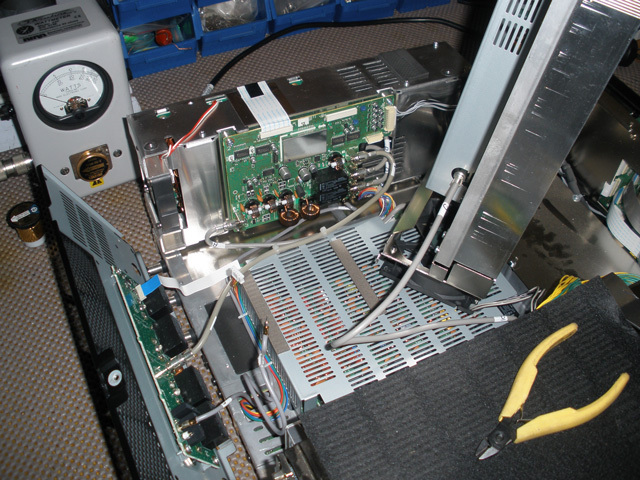 Fig.3: IC-7700 top interior, with PA Unit on edge. Photo: VK4BG. 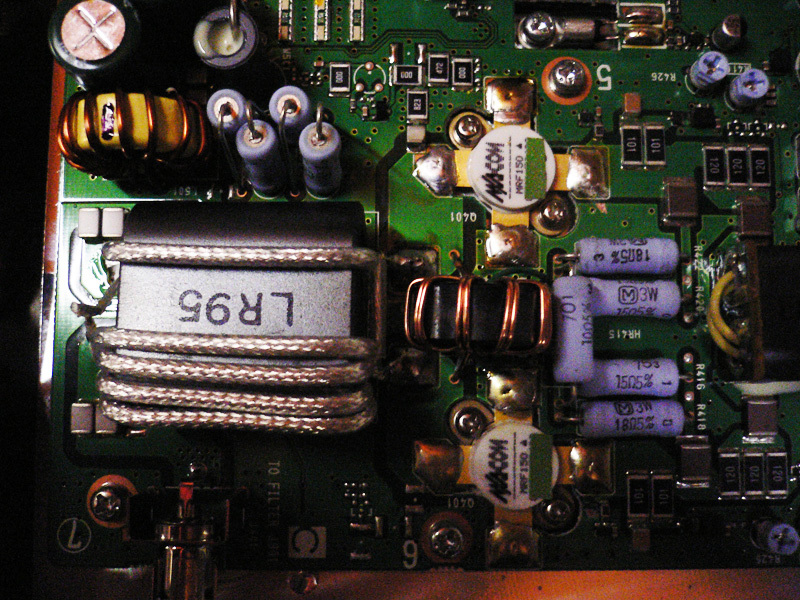 Fig.4: Detail of PLL Unit showing VCO enclosure. Photo: IØGEJ. 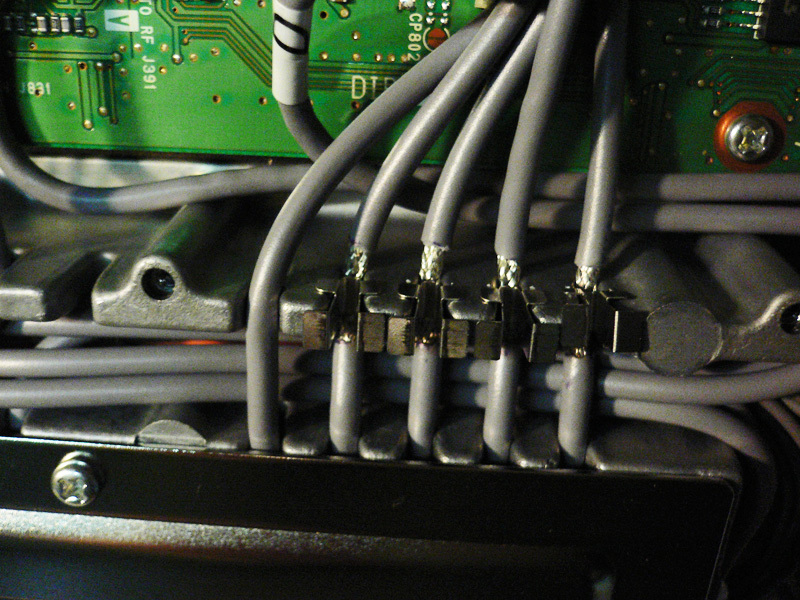 Fig.5: Detail of RF Unit showing RF jumper cables. Photo: IØGEJ. Images copyright © 2010-2012 L.Gentili IØGEJ & G.McNeil VK4BG. Page created by A.Farson VA7OJ/AB4OJ. All rights reserved. Last updated: 06/16/2018.